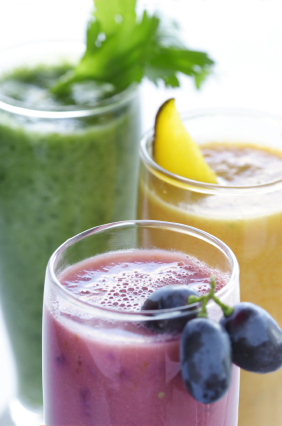 Looking for the best blenders for smoothies and more? Blenders, blenders in the mall, which one is the best blender of them all? This is a question that anyone shopping for a blender to make smoothies may legitimately ask. It is said that a blender is the least used piece of kitchen equipment. Raw foodists, or at least those of us who are really into smoothies, have a serious need for an excellent blender— not just any blender. Sometimes I feel like the blender queen. 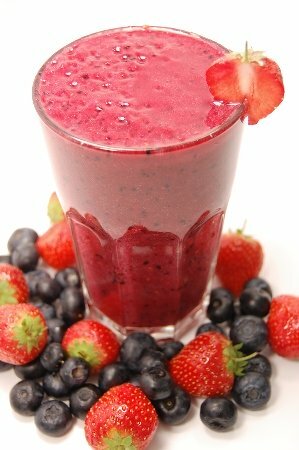 When I drink a smoothie, I want it to be SMOOTH, no pieces. I want a blender that will puree my masterpeice into a silky smooth liquid. With this in mind, let me share with you some information about blenders that were total failures. Now when you are around raw food folks, blenders are a serious subject, not to mention expensive, too. 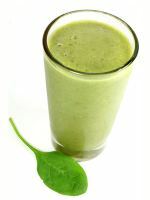 The two blender loves of raw food (and green smoothie) people are the Vita Mix and BlendTec brand blenders. My husband got me a Vita Mix fifteen years ago, and I wasn't too happy about how much mnoey he spent. However, very quickly I fell in love with it! It has been and still is the most important kitchen appliance I own! I make my green smoothie every morning, as well as use it for any other blender functions and it is still a roaring little engine of power! Their power is measured not in watts but in horsepower. The bottom comes off for easy cleaning and there is a minimum of buttons. The benefits continue: They work similar to a food processor because if you want to make nut powder or oat flour or any such thing, just throw the ingredients into your high powered-heavy duty blender and it will powder hard nuts and grains without any water. I could only dream of that with my other blenders, which could not even crush ice! However, with all of the pros, there is, of course, the huge drawback: they are pricy. A refurbished VitaMix will cost you around $350. They are approximately $450 new. I have a girlfriend, Mary Jane, who swears by the Omni blender. This blender comes with a 3 HP motor (compare to VitaMix's 2 HP) and a whopping 7-year warranty, all for $250. The features of the Omni blender is so similar to the VitaMix, but at $100 less is more affordable. I personally have not tried the Omni Blender since I am happily attached and in love with my Vita Mix...but it may be an less expensive option worth researching.